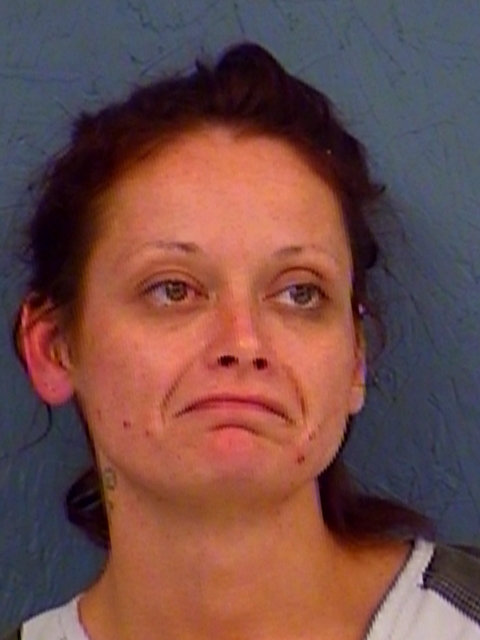 Jamie May-Gail Dowell was arrested in Hopkins County on a TDCJ warrant for Violation of Parole. Bond was denied. 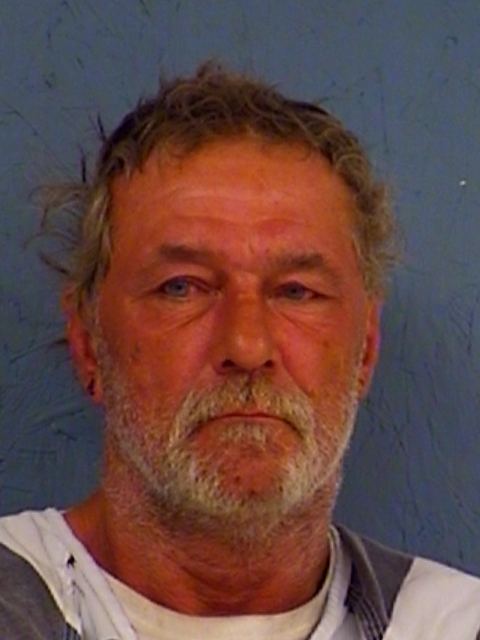 Bond was set at $10,000 for a 54-year-old man arrested in Hopkins County on drug charges. Robert Royce Haga was charged with Possession of more than one but less than four grams of a controlled substance. 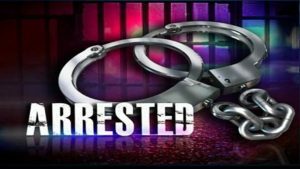 Bond has been set at a total of $251,000 for a 47-year-old woman arrested in Hopkins County on multiple felony warrants. 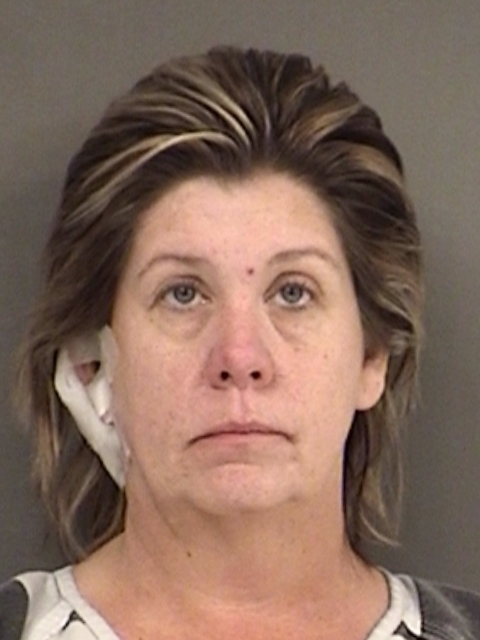 Nancy Lynn James is charged with Theft, two counts of forgery, failure to ID and a Hunt County warrant for Retaliation. Deputies arrested 49-year-old Oligario Cantu Arizmendez in Hopkins County over the weekend. His bond was set at $5,000 on a warrant for Burglary of a Building.